Miami Stainless Curved Grommets are available in Standard sizes, both suit an 11/32" hole adn to suit 1" tube. 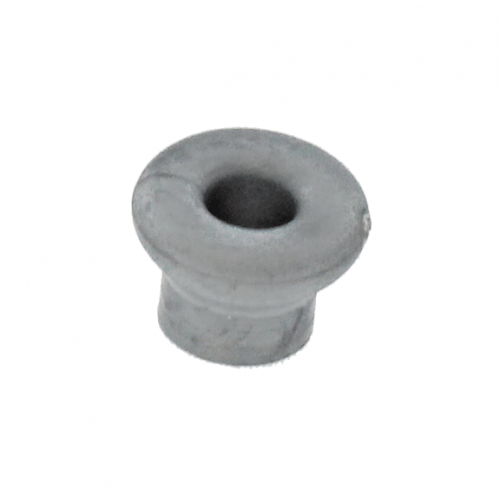 Curved Grommets are best used on angled stainless steel wire balustrade such as stair or ramp sections. Miami Stainless high quality UV Stabilised Grommets protect from chafe and electrolysis when passing stainless steel wire through aluminium or steel posts. Miami Stainless Grommets are available to suit flat, curved and angled surfaces.